Ontario is home to many public transit systems and has a vast network comprised of buses, streetcars, subways, and light rail systems. Although not as common as car accidents, public transit accidents do happen and often result in injuries of varying severity. Public transit accidents are very complex and often make the news. Whether as a result of operator negligence or due to fault of other users of the road, people are injured on public transit fairly often. Public transit accident victims are often unsure of what their rights are when it comes to making a claim. As with most injury claims, the process can be very stressful and confusing. If you have been injured while using public transit, contact MPC Law for a free consultation. Let us protect your rights and get you the maximum compensation you deserve. A public transit injury claim can have numerous components and factors that a lot of personal injury experts are not experienced enough to handle. Bringing an injury claim against a major operator such as the TTC or GO Transit requires resources, experience, and expertise. The legal experts at MPC Law have successfully represented public transit injury victims from all over Ontario and have the experience necessary to get you the maximum compensation that you deserve. If you or a loved one has been injured as a result of a public transit accident, contact MPC Law for a free consultation; let us fight for your rights and ensure that justice is served. Don’t be intimidated by large corporations or get pressured into accepting a small settlement offer. Get the peace of mind that comes from having one of the best personal injury experts in the province in your corner. 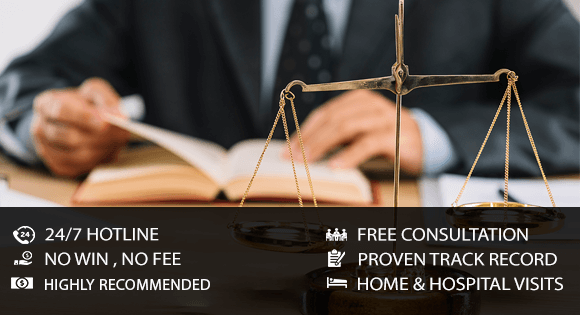 Call MPC Law today!